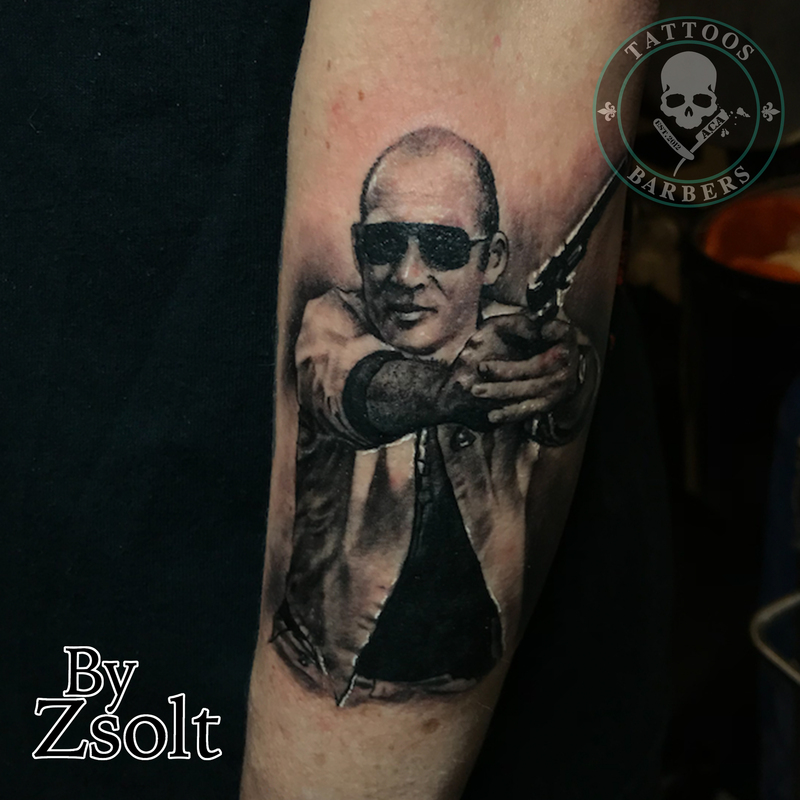 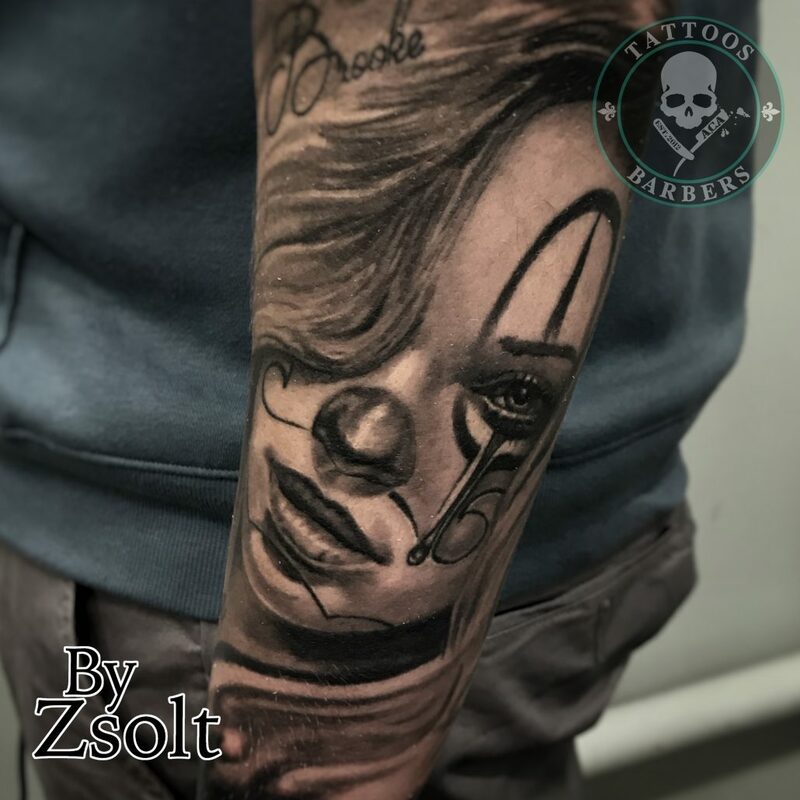 My name is Zsolt , I’m originally from Hungary. 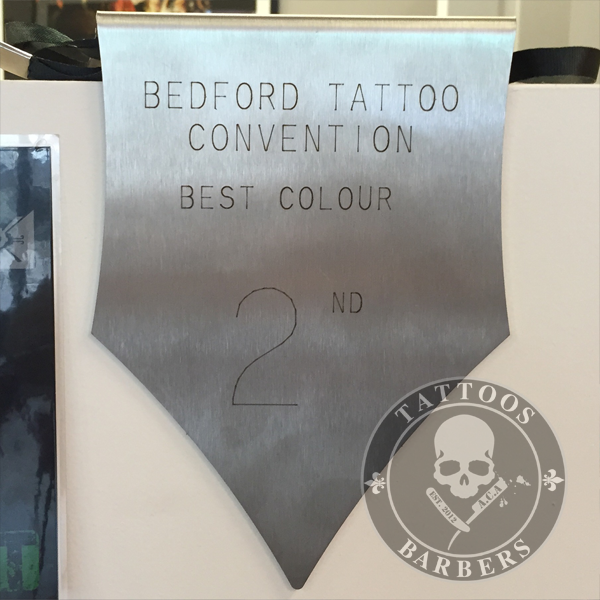 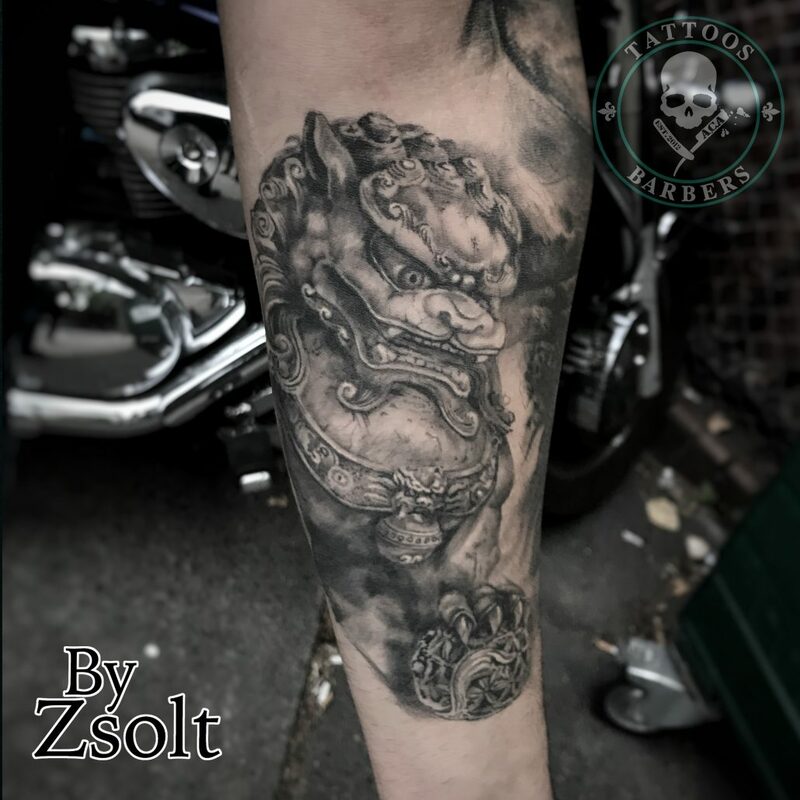 I have been tattooing for 11 years now. 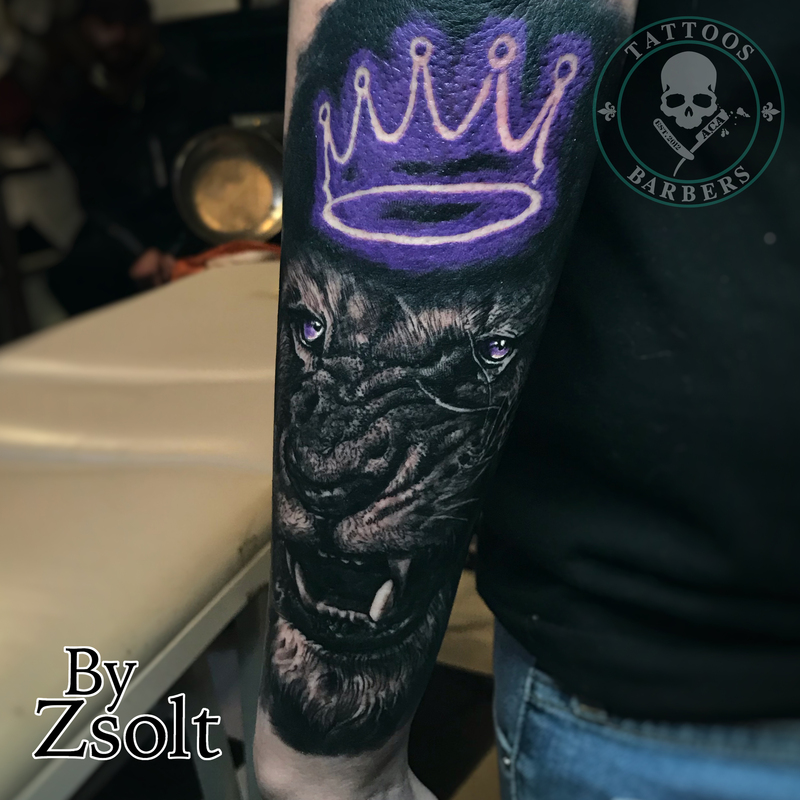 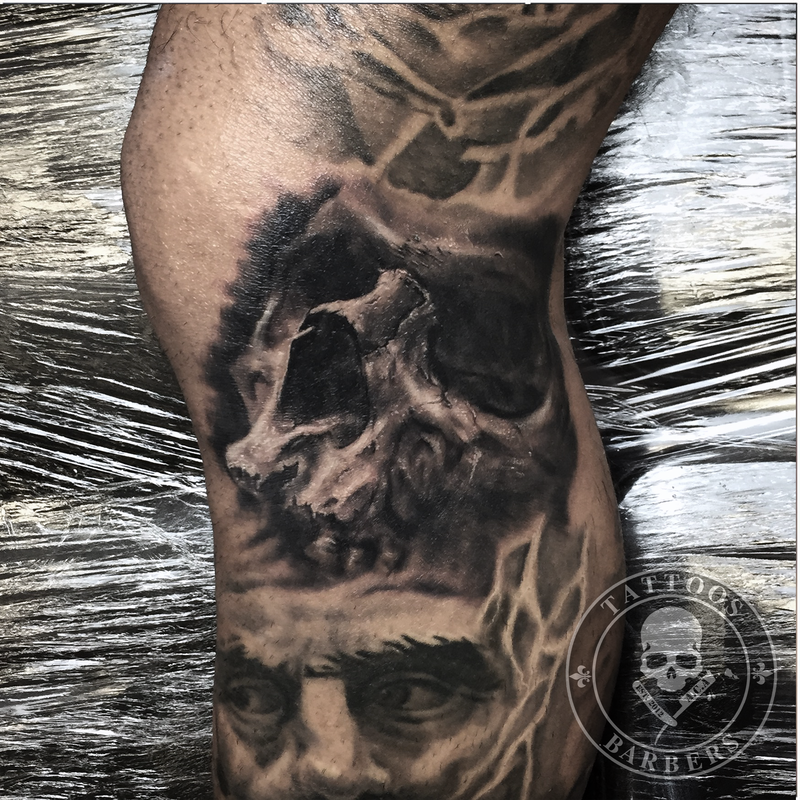 I have always been interested in fine art from a young age and knew that custom Tattoo’s is what I have always wanted to do. 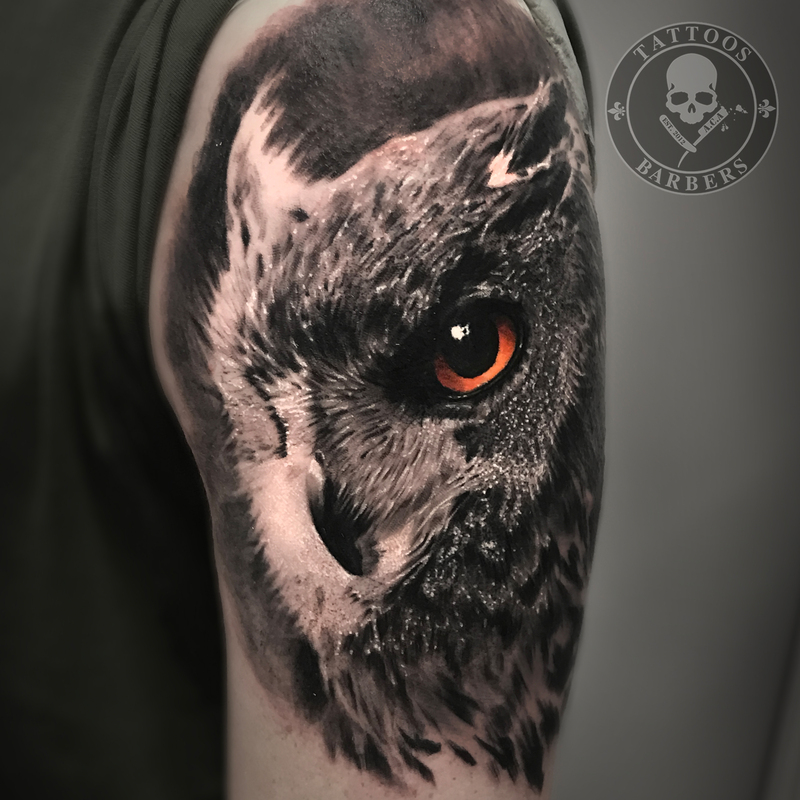 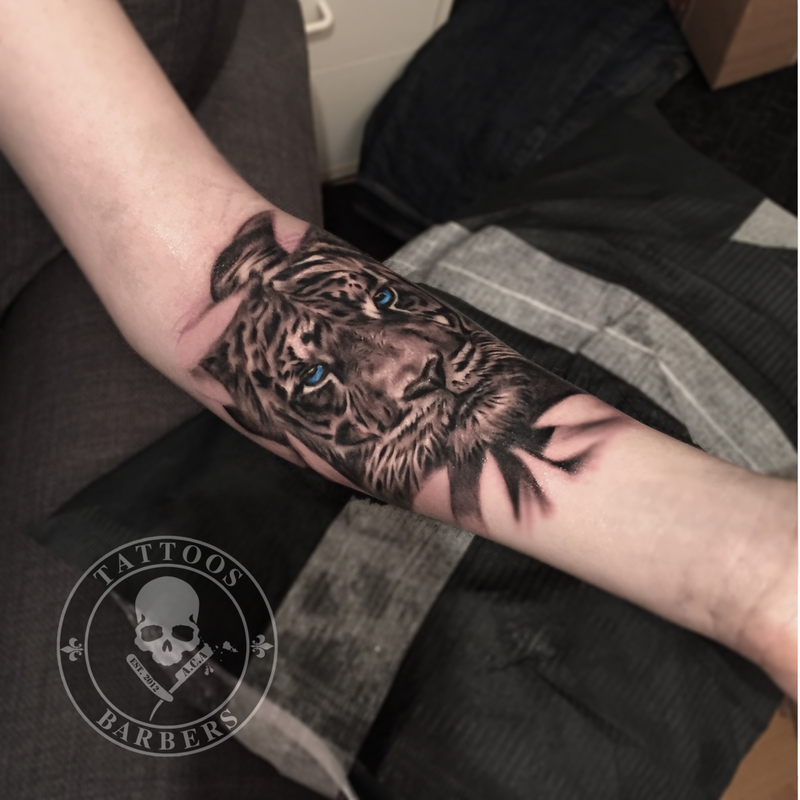 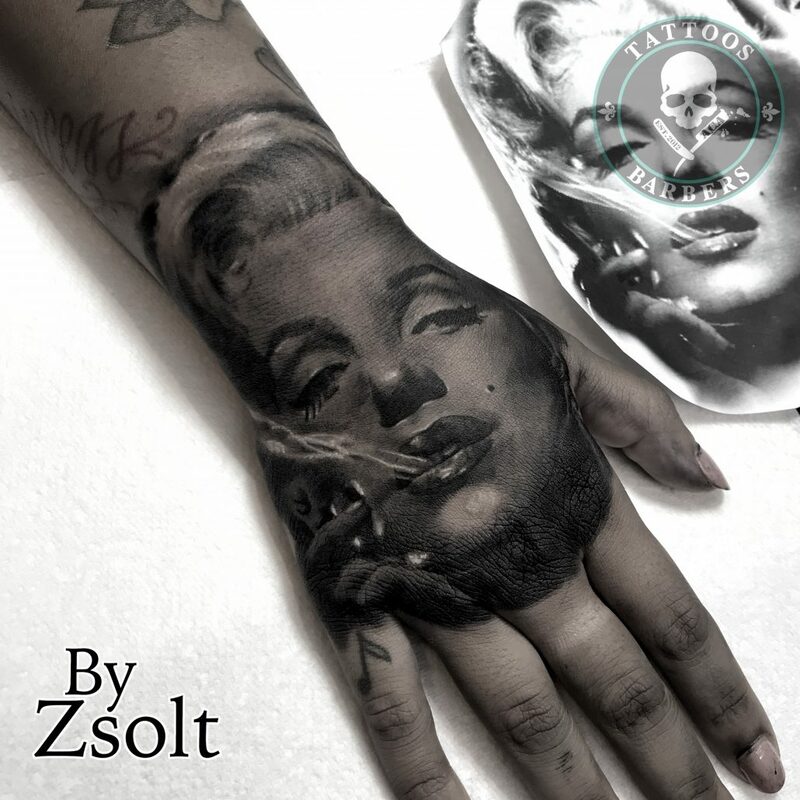 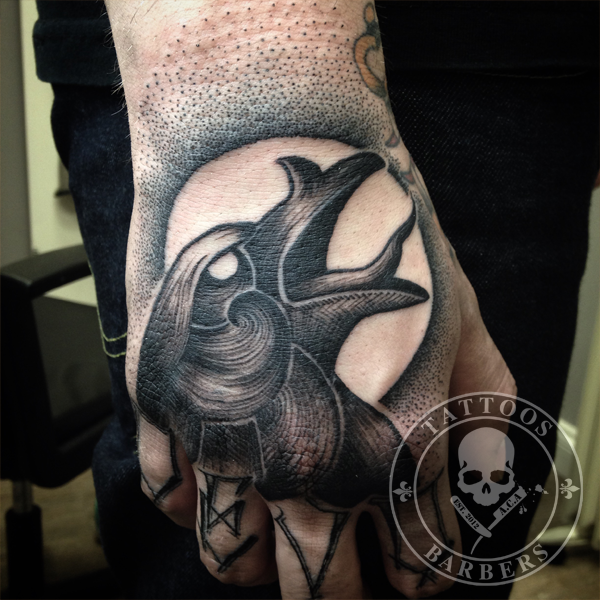 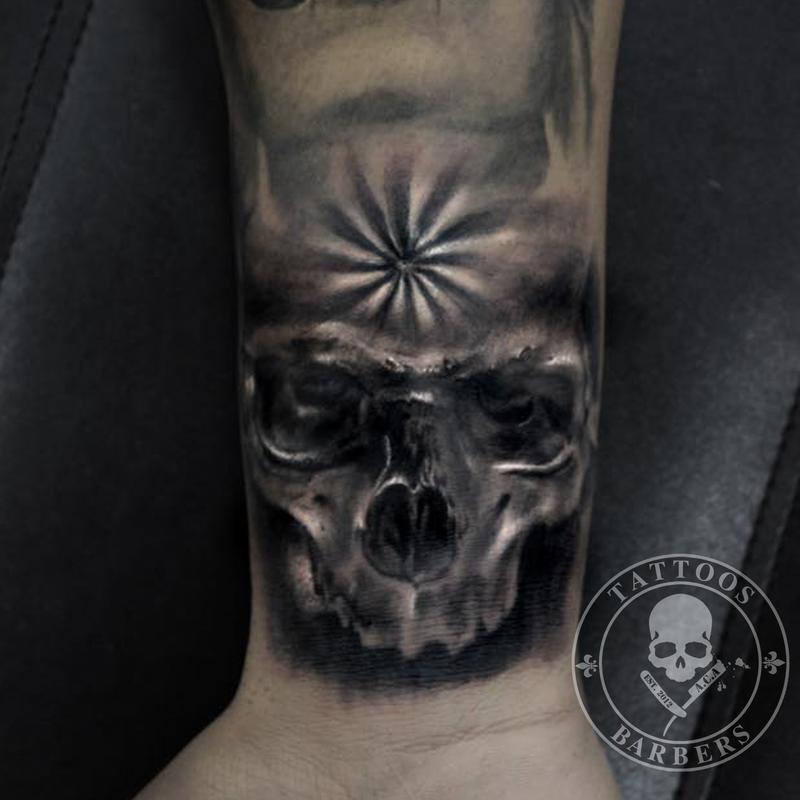 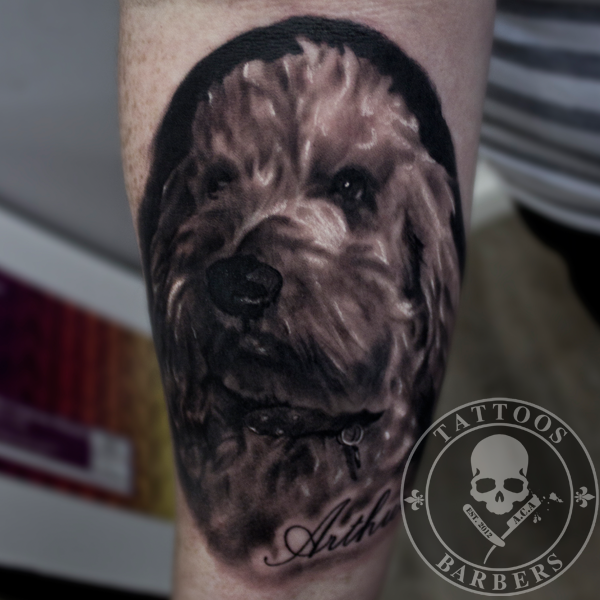 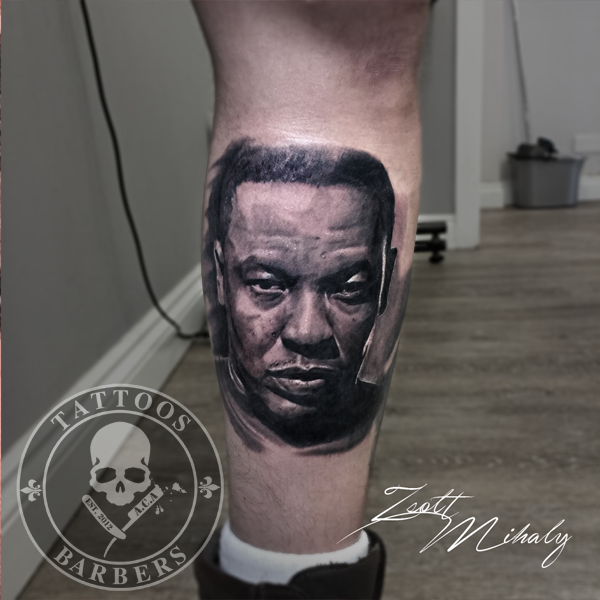 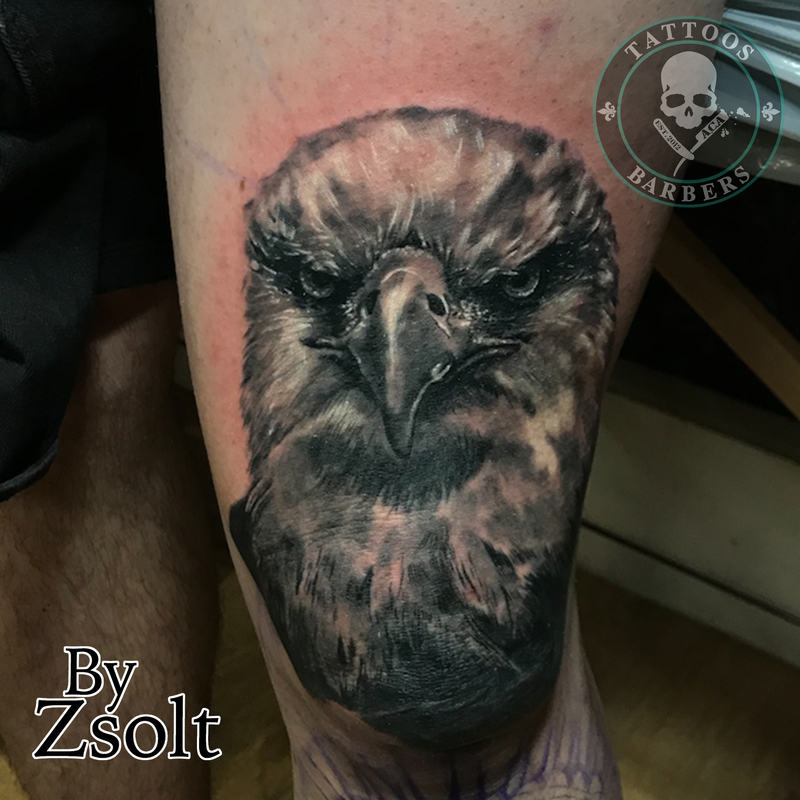 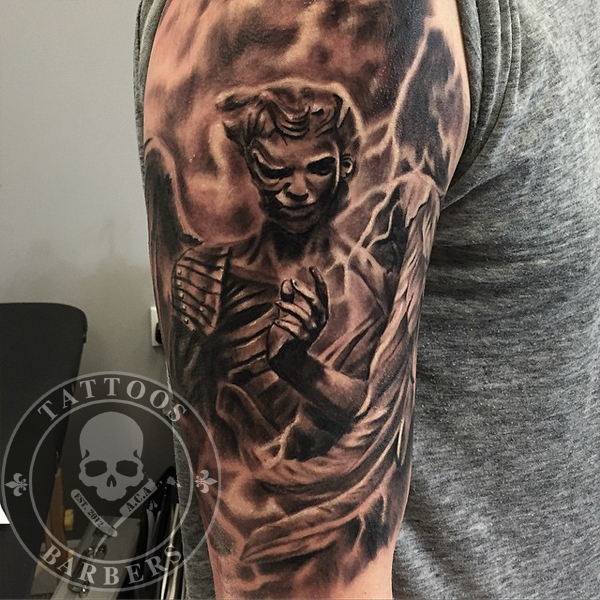 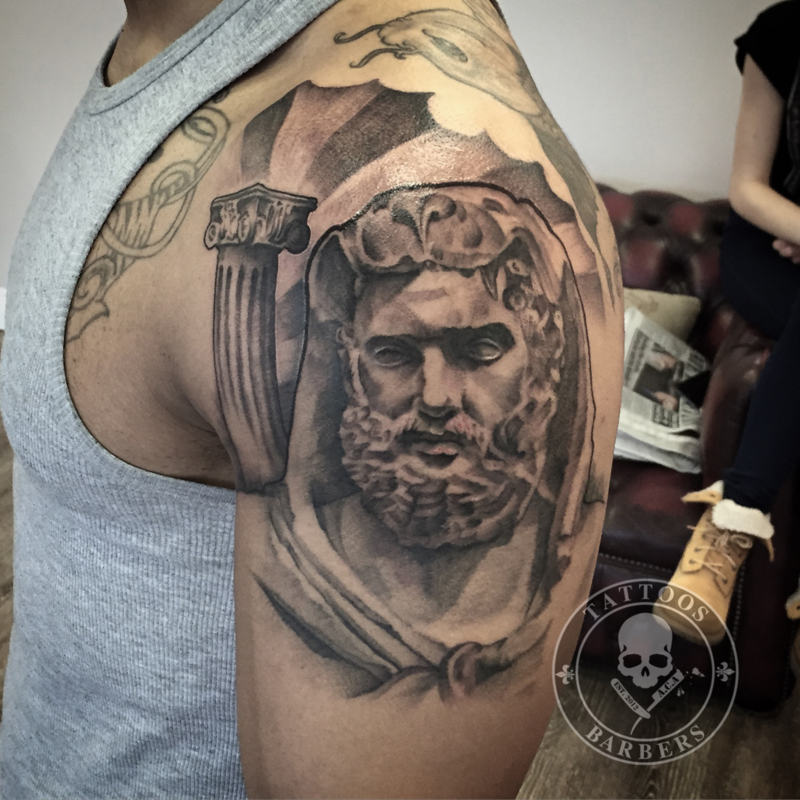 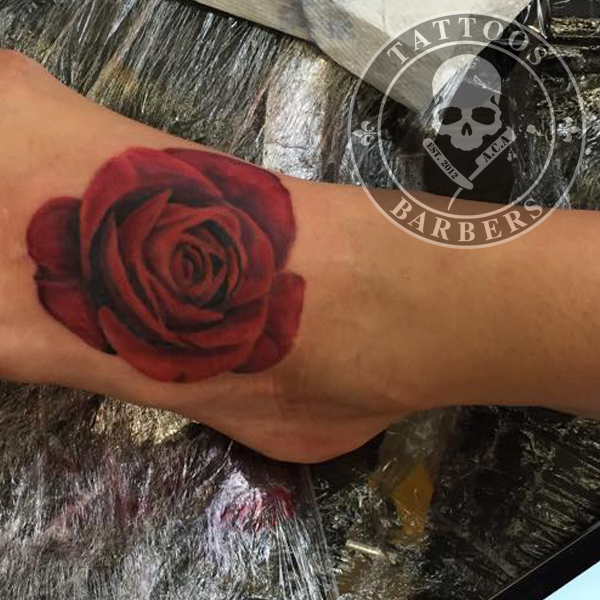 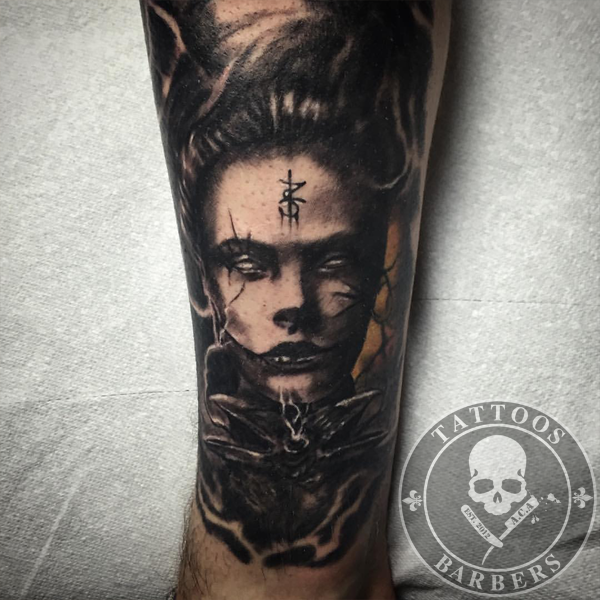 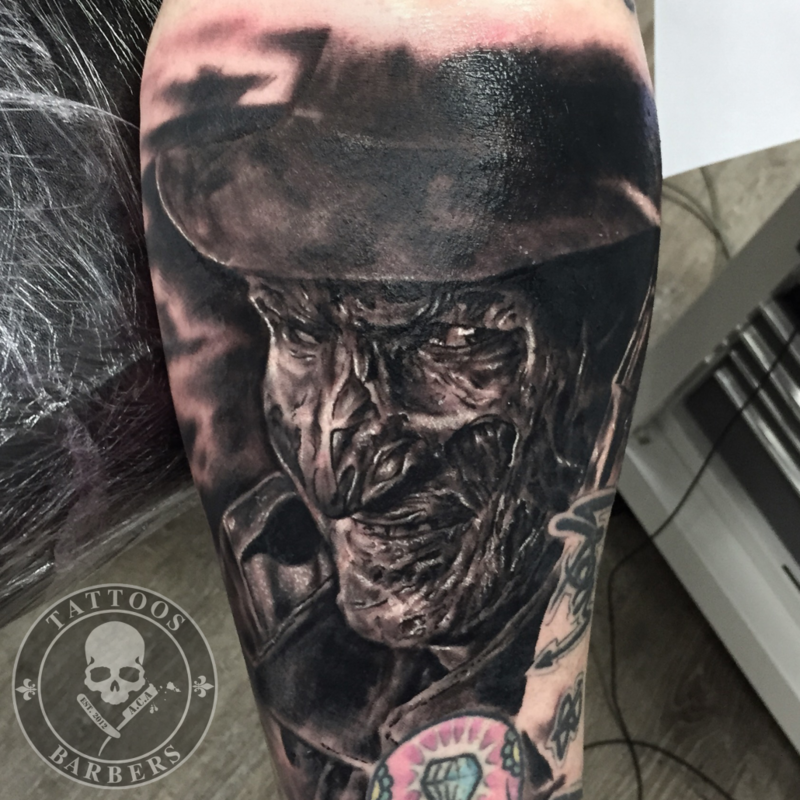 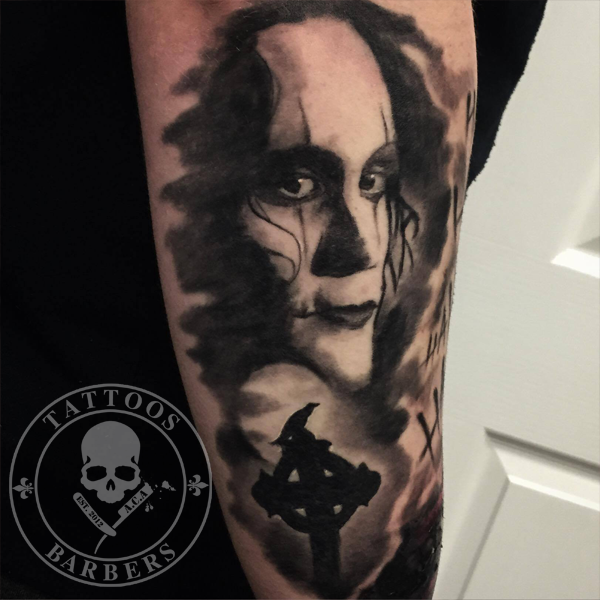 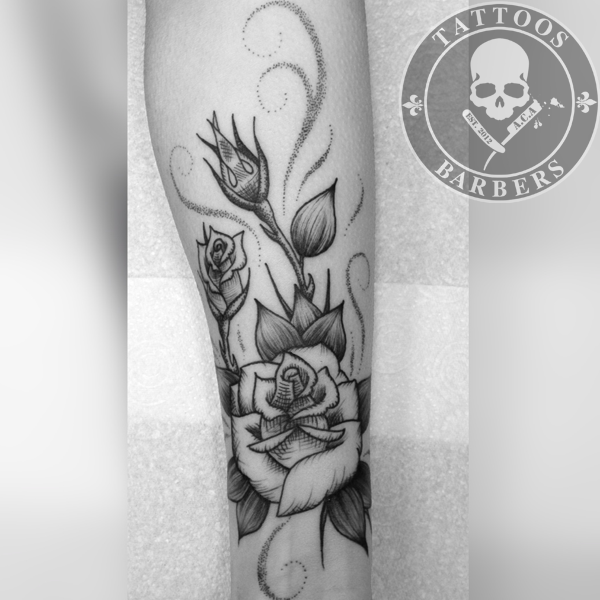 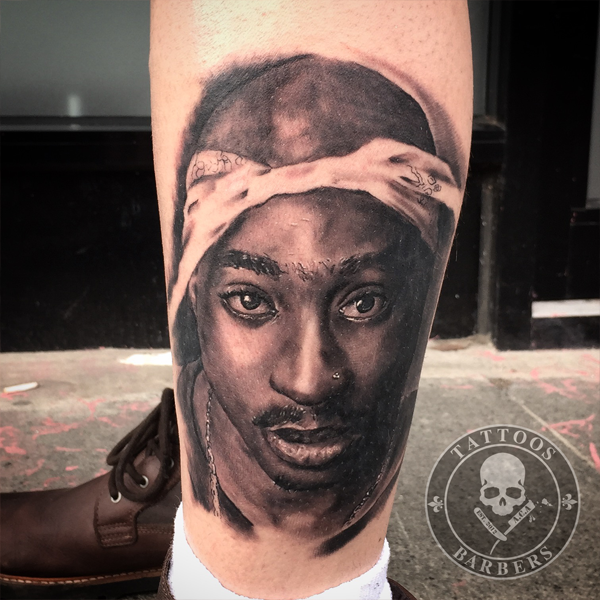 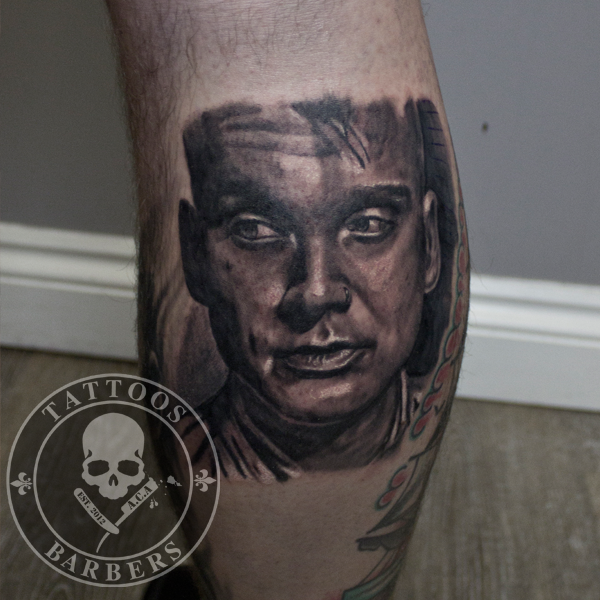 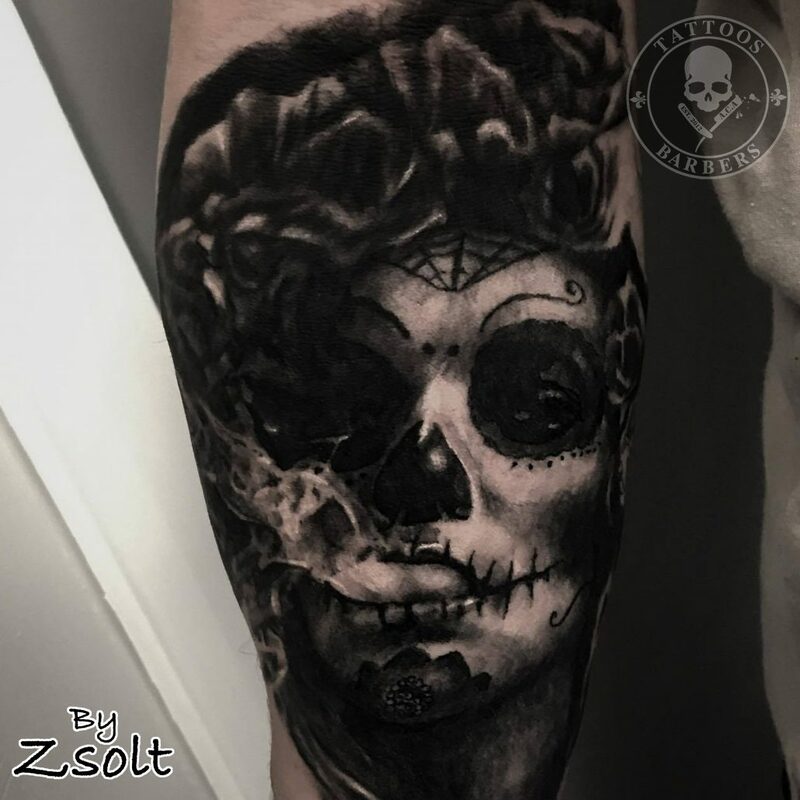 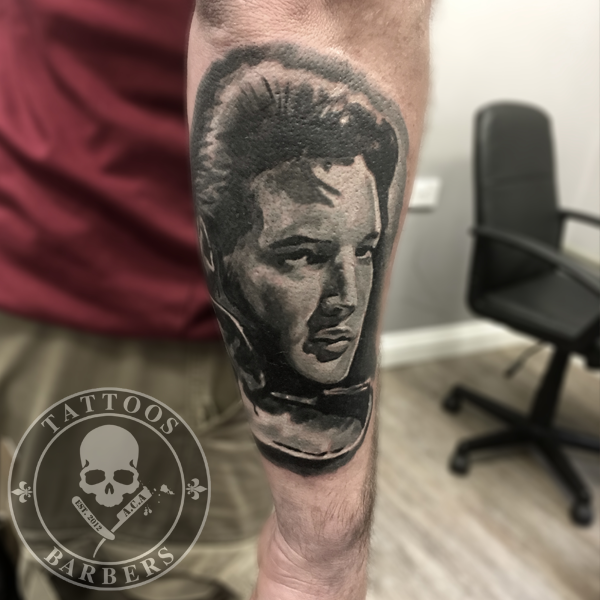 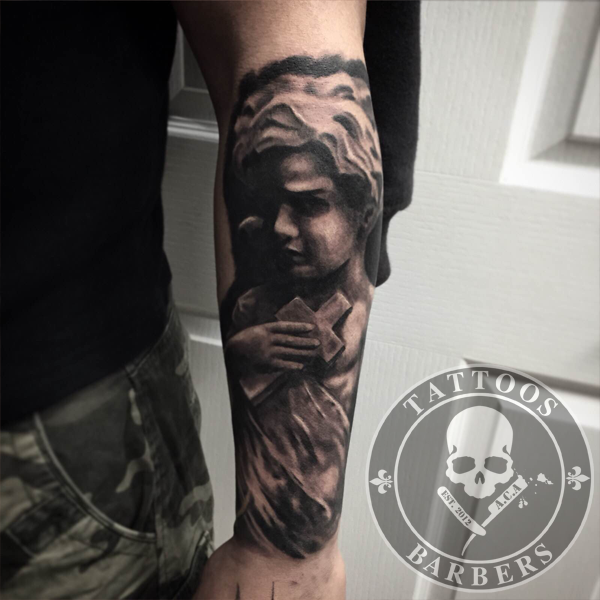 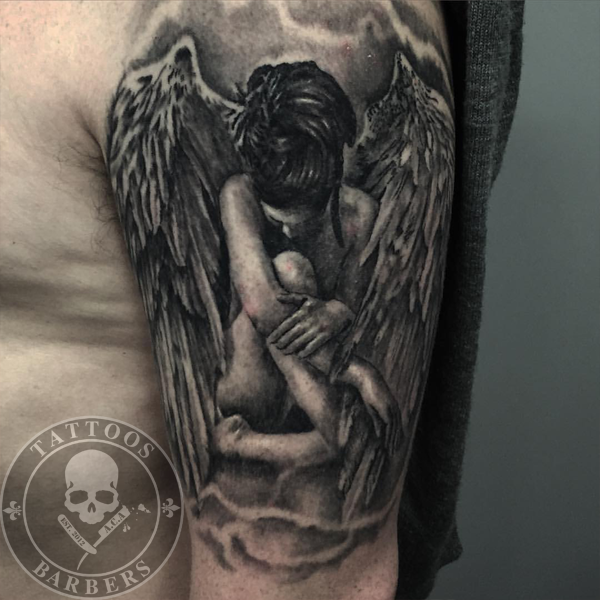 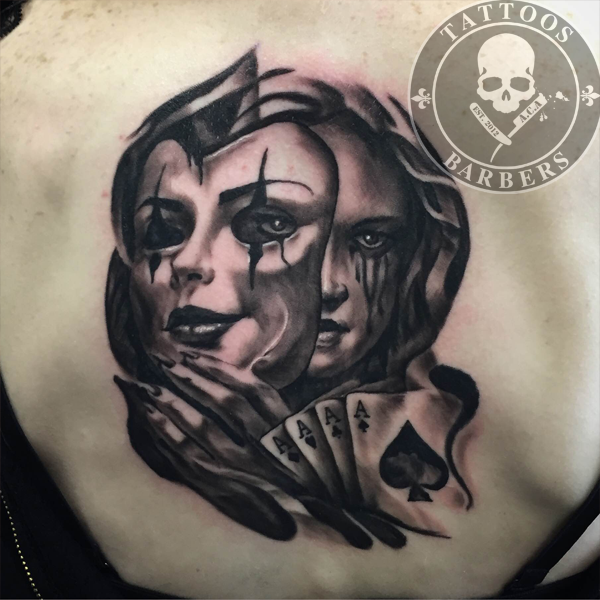 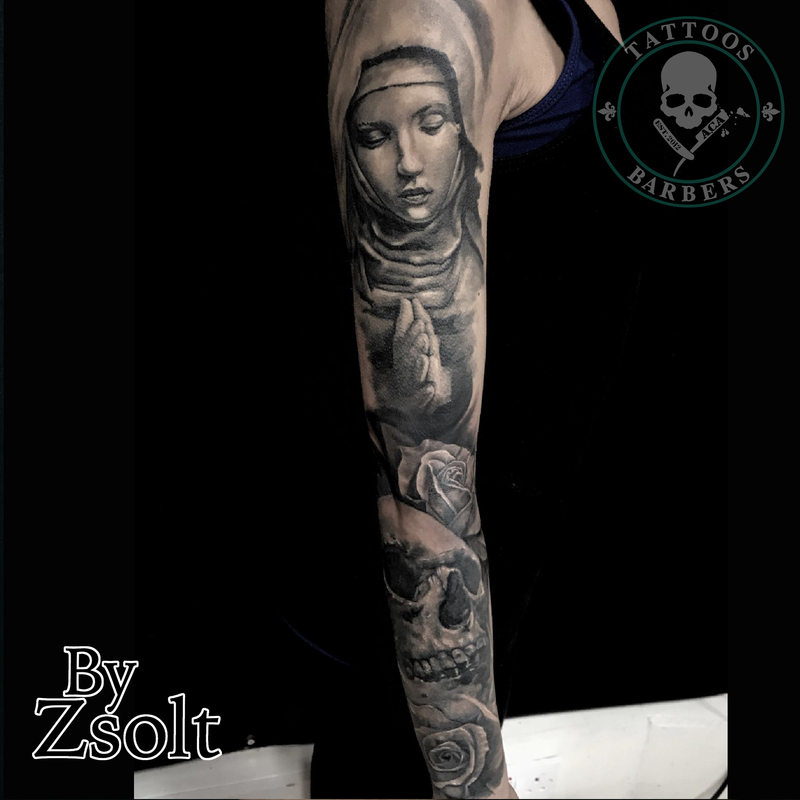 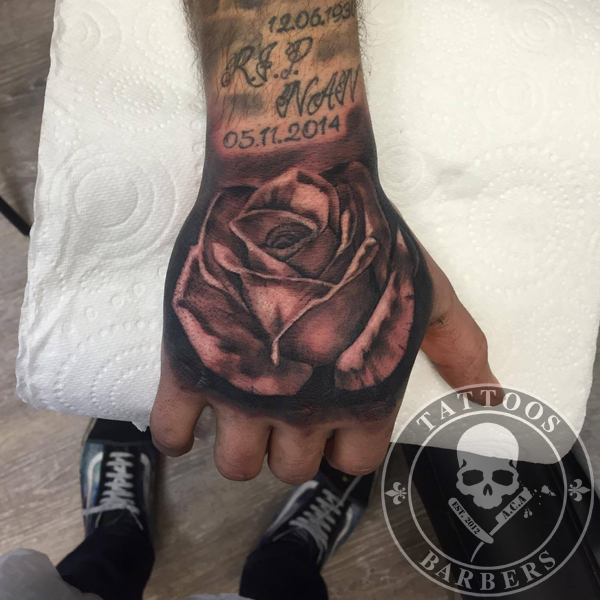 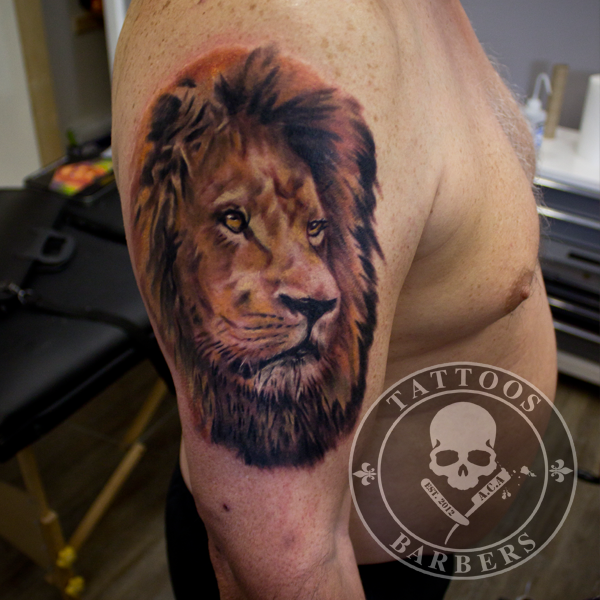 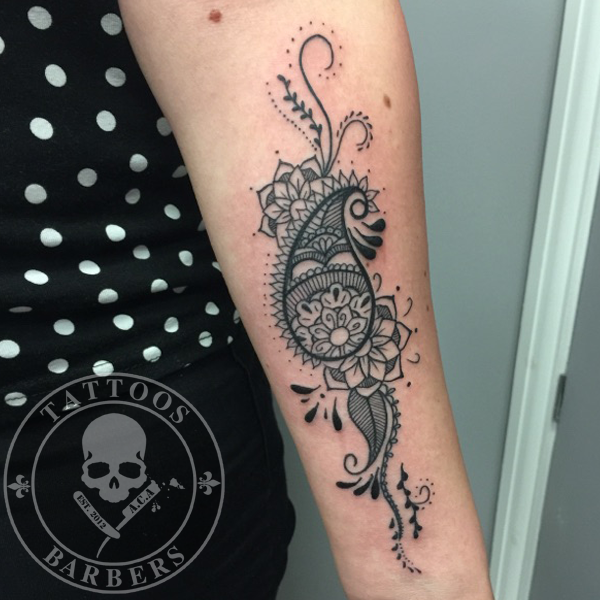 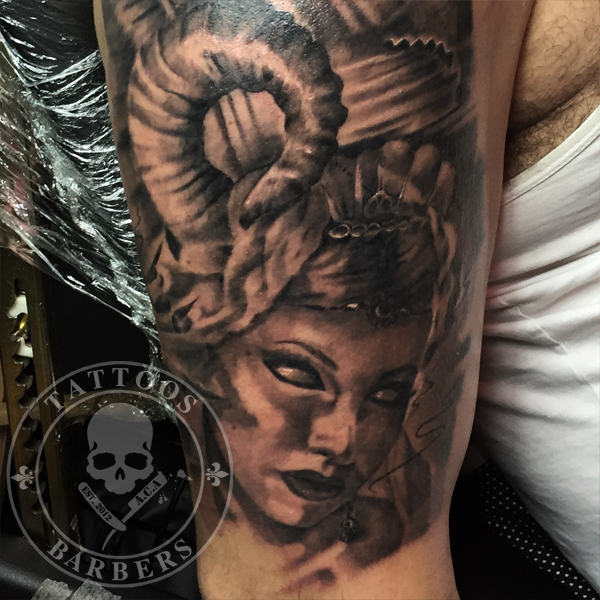 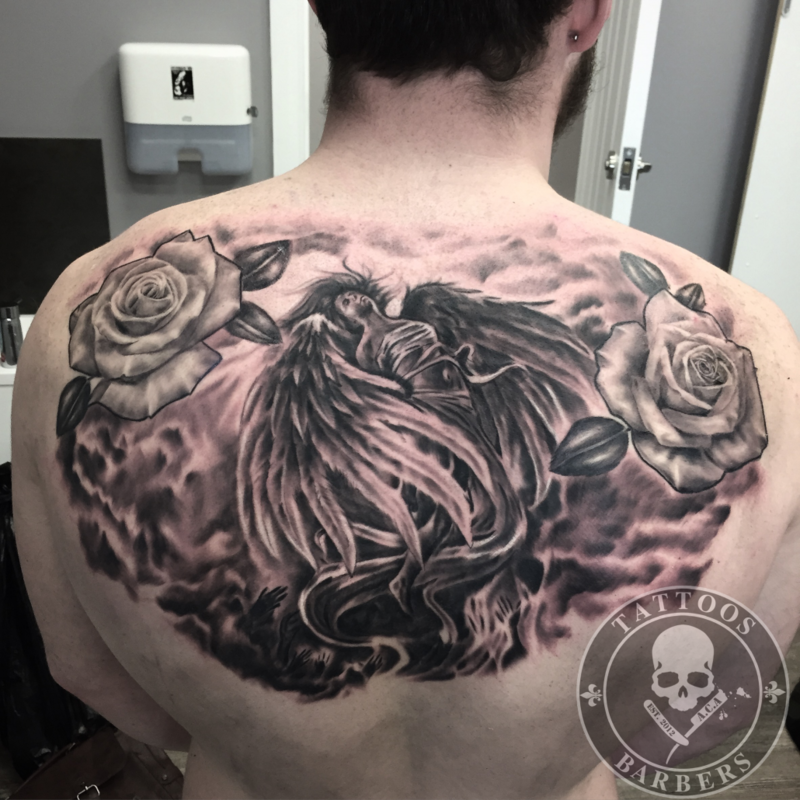 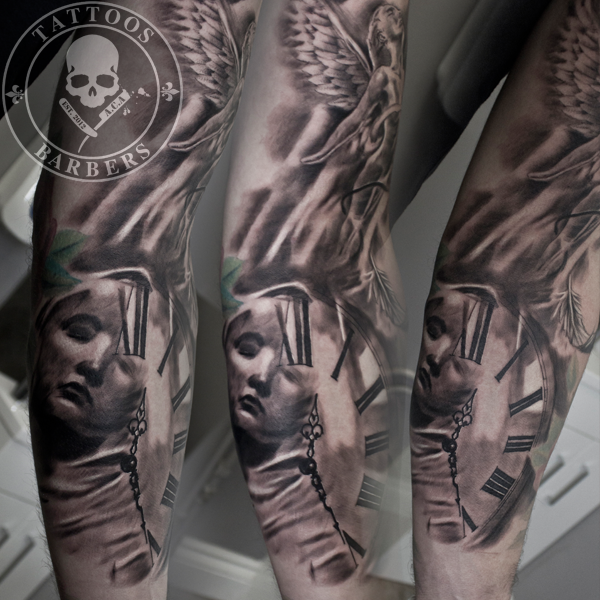 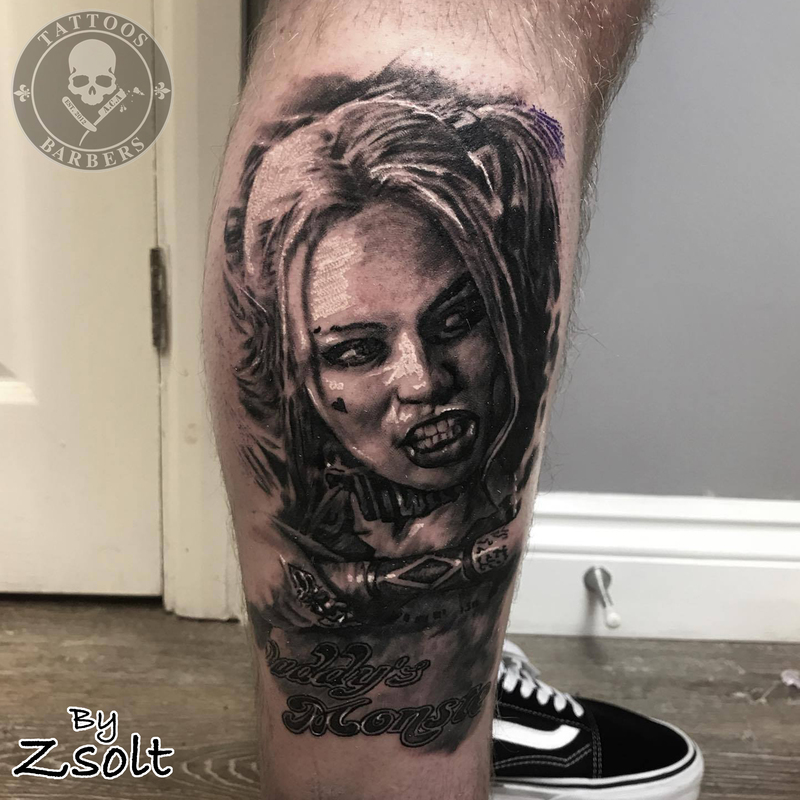 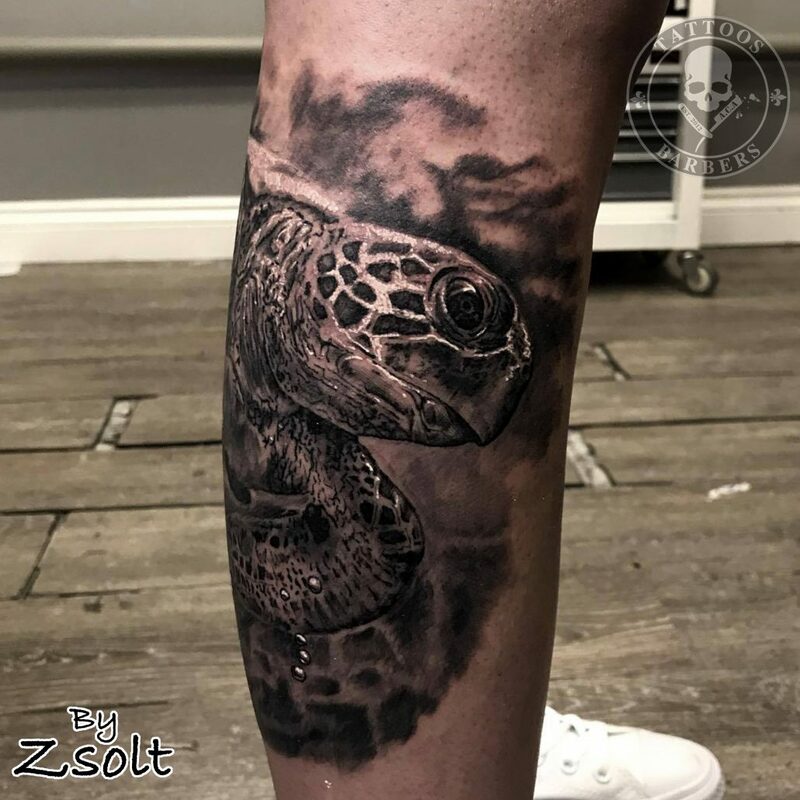 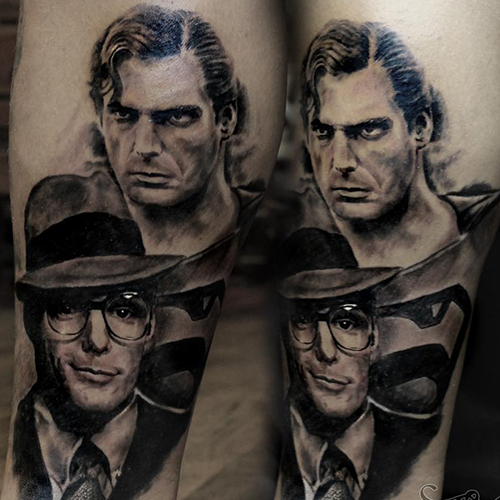 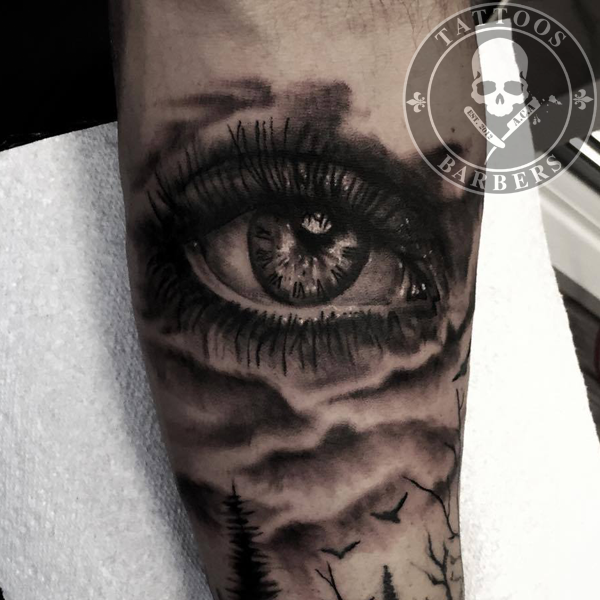 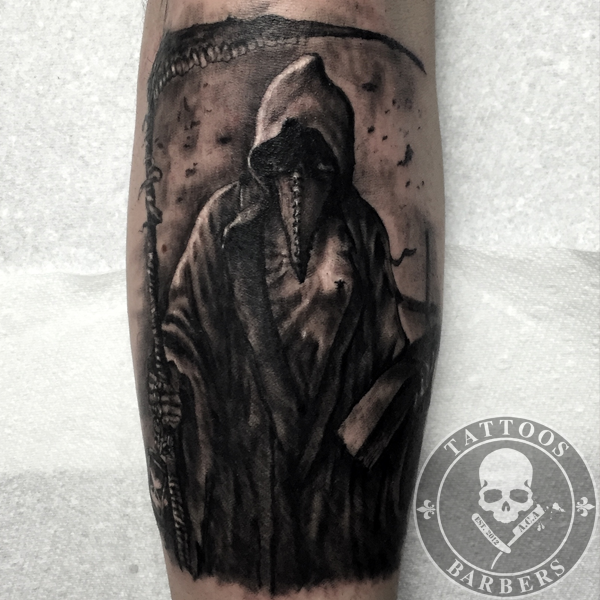 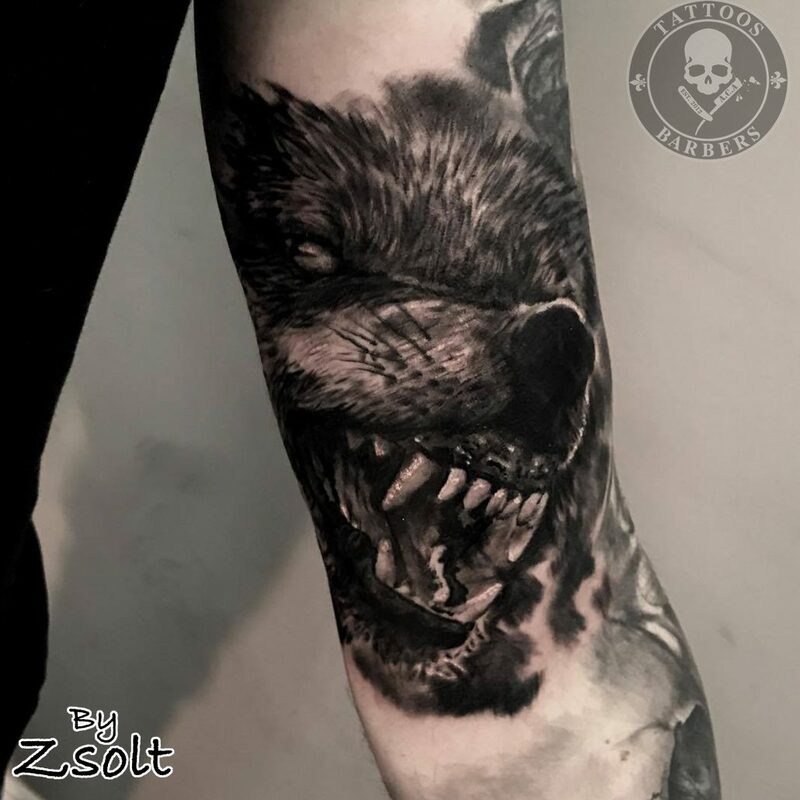 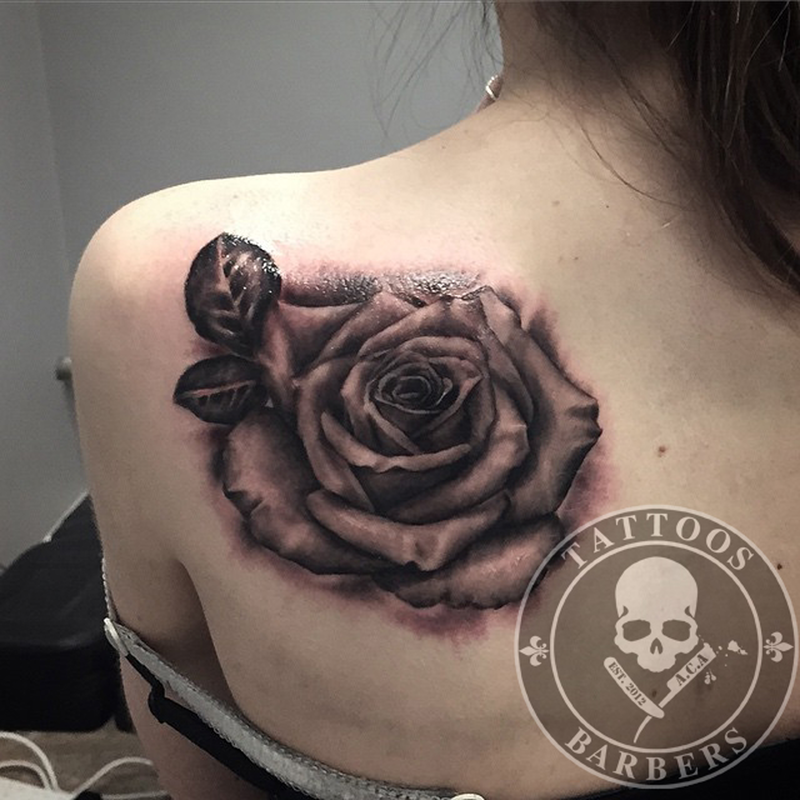 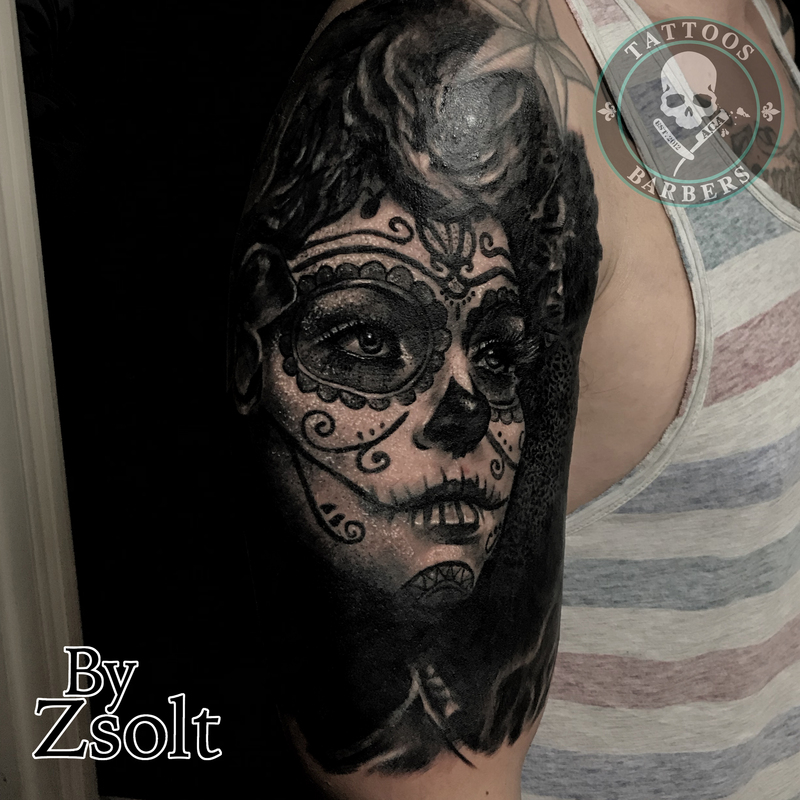 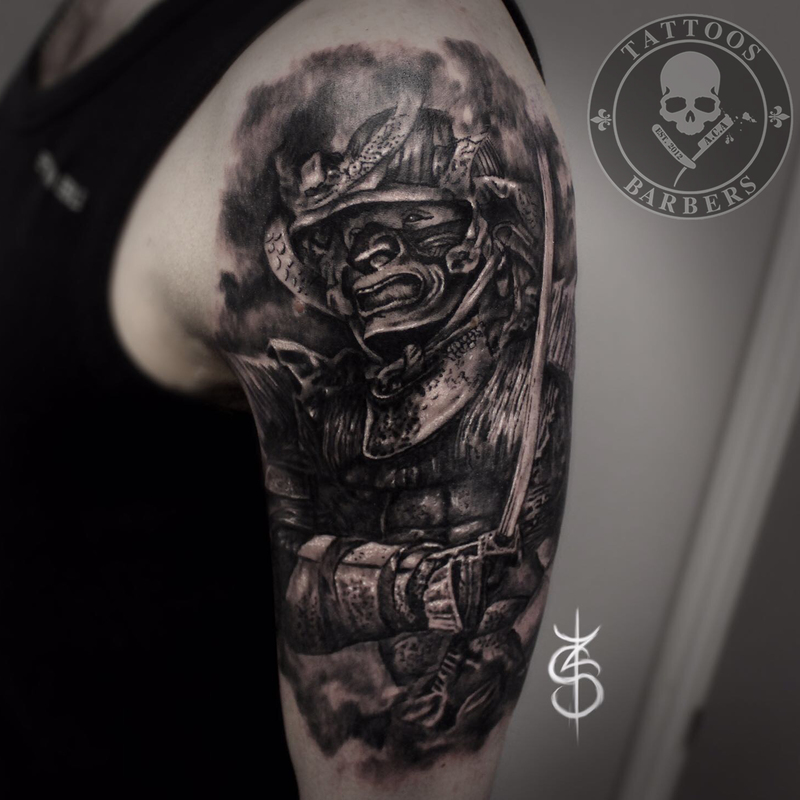 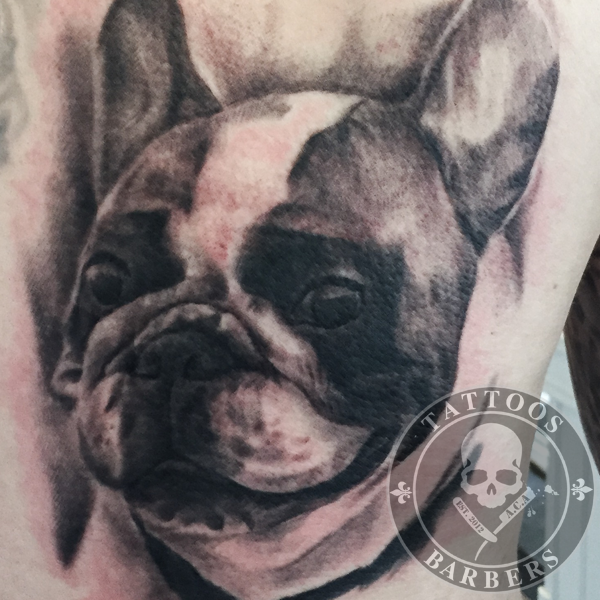 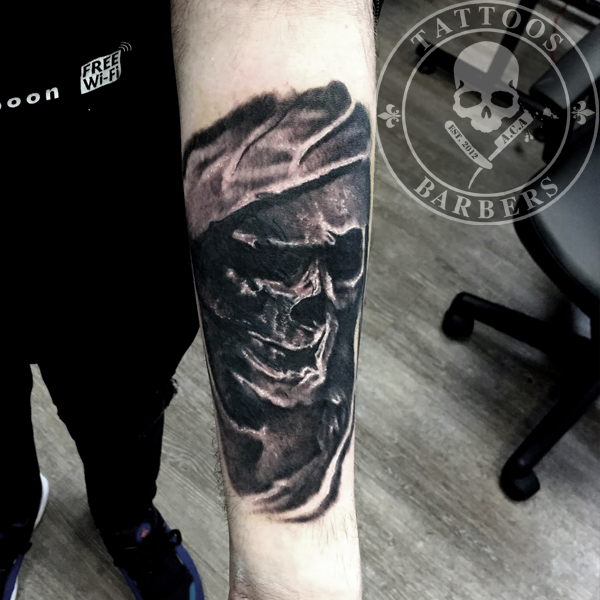 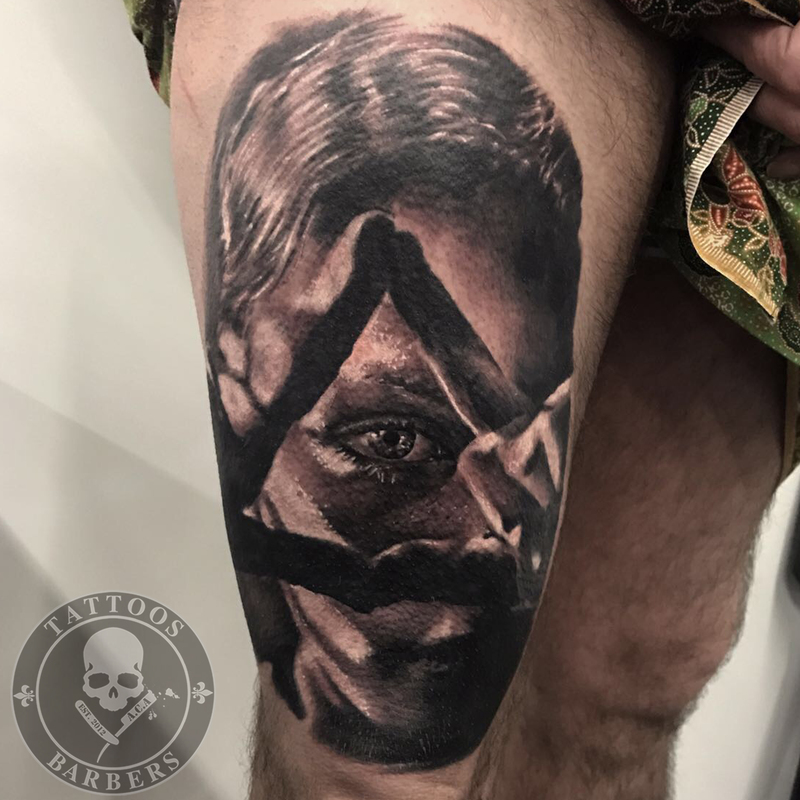 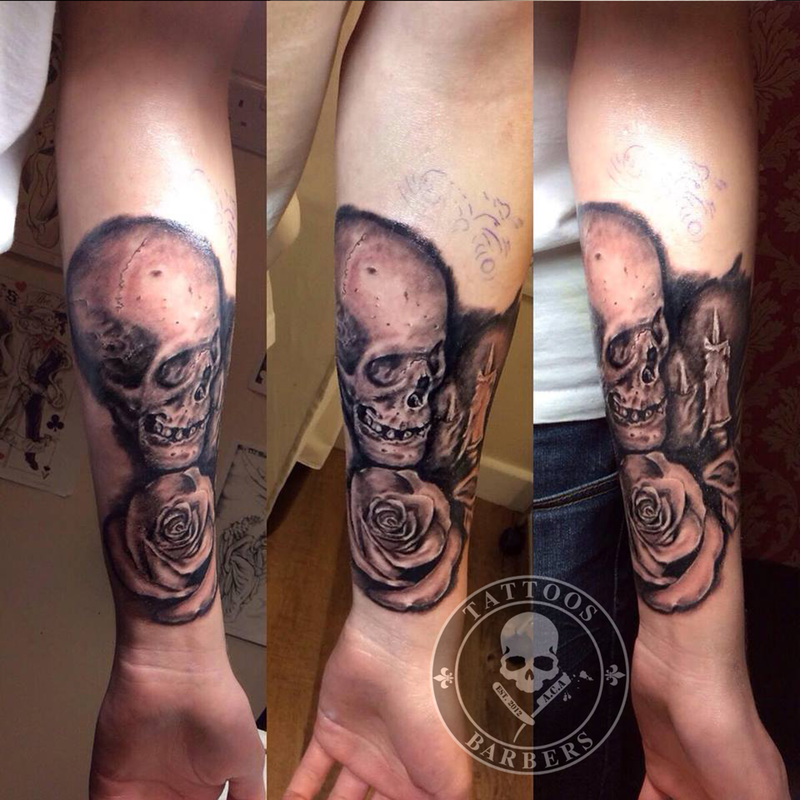 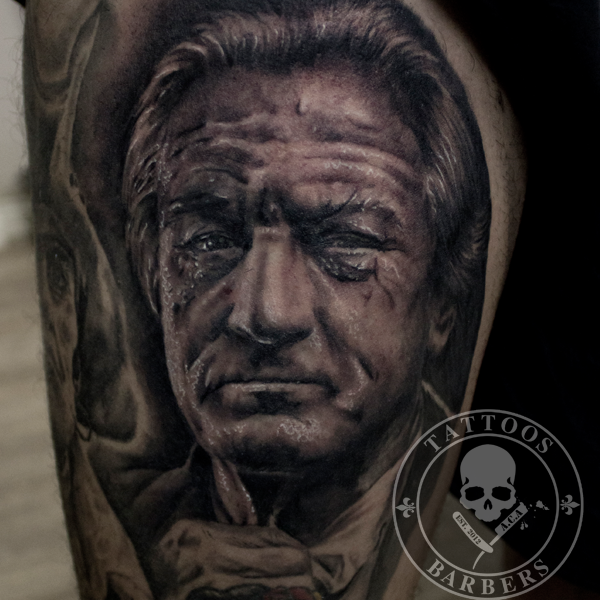 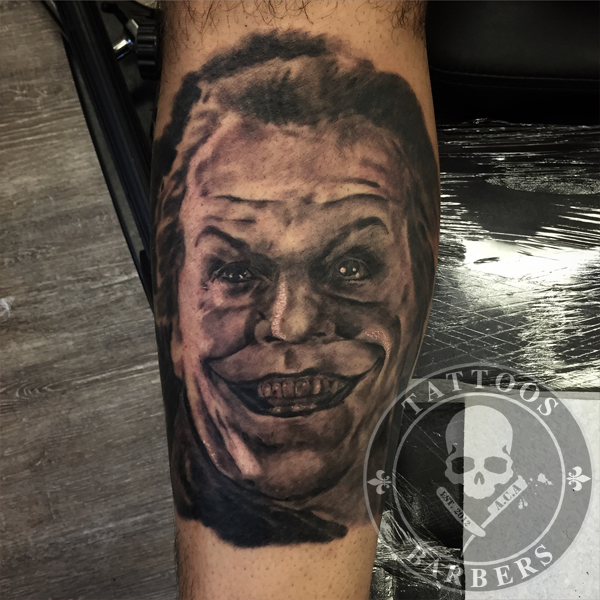 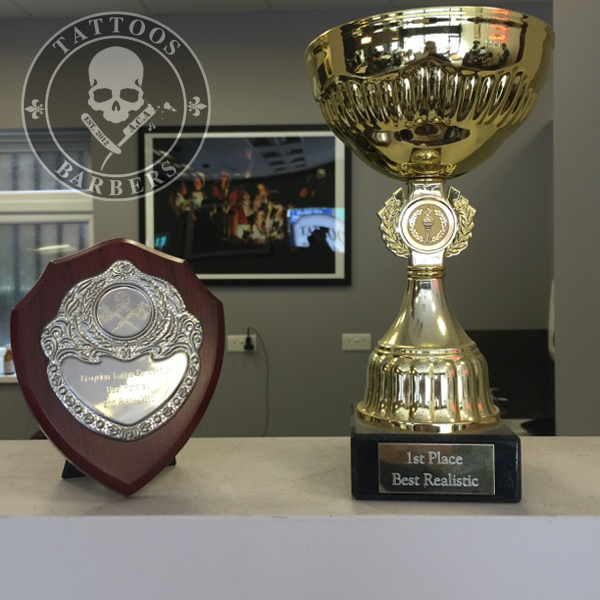 I specialise in high contrast black and grey realism tattoos. 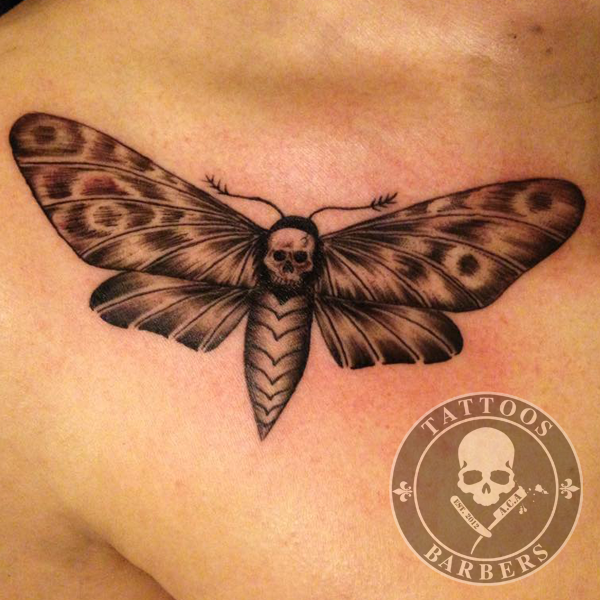 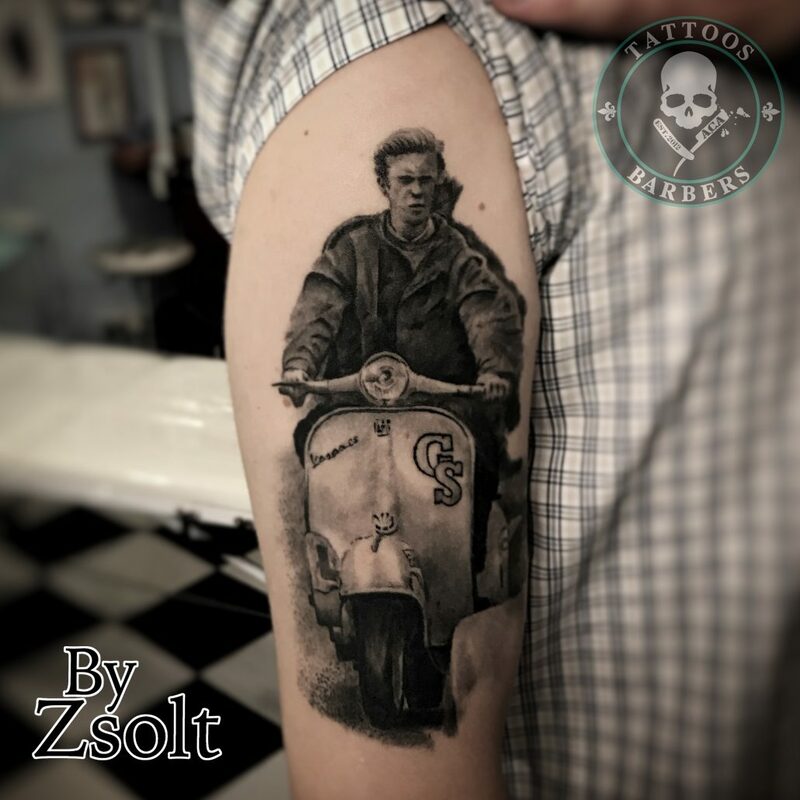 My interests are horror tattoos and fine art which I have studied for many years whilst working as a graphic designer. 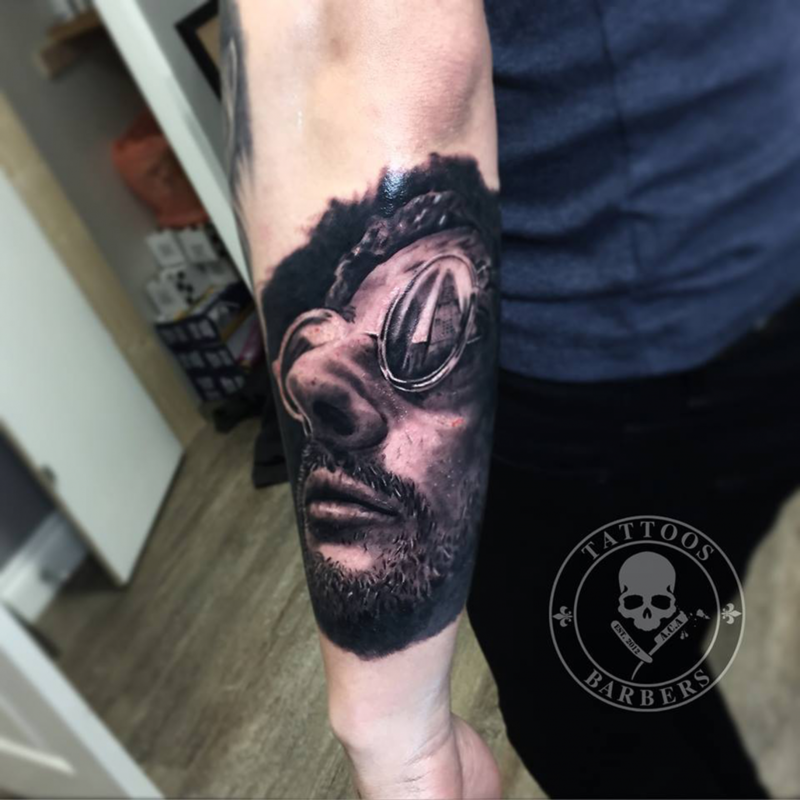 My wealth of experience in the industry of art is what makes me unique as an artist. 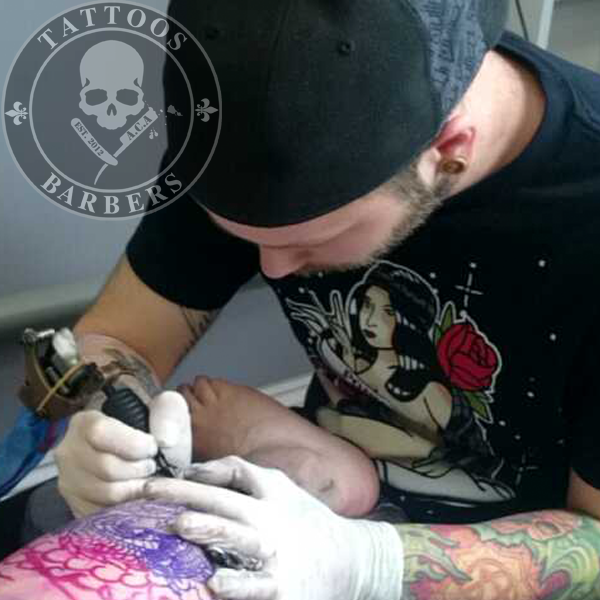 Hi, my name is Scott “Gecko” Baker. 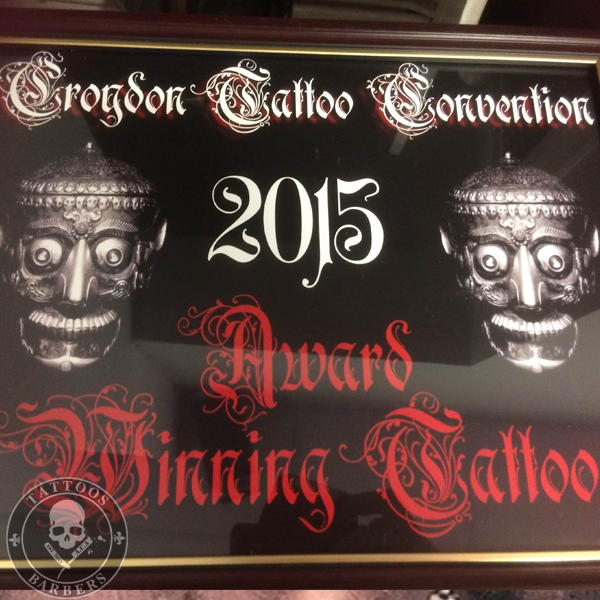 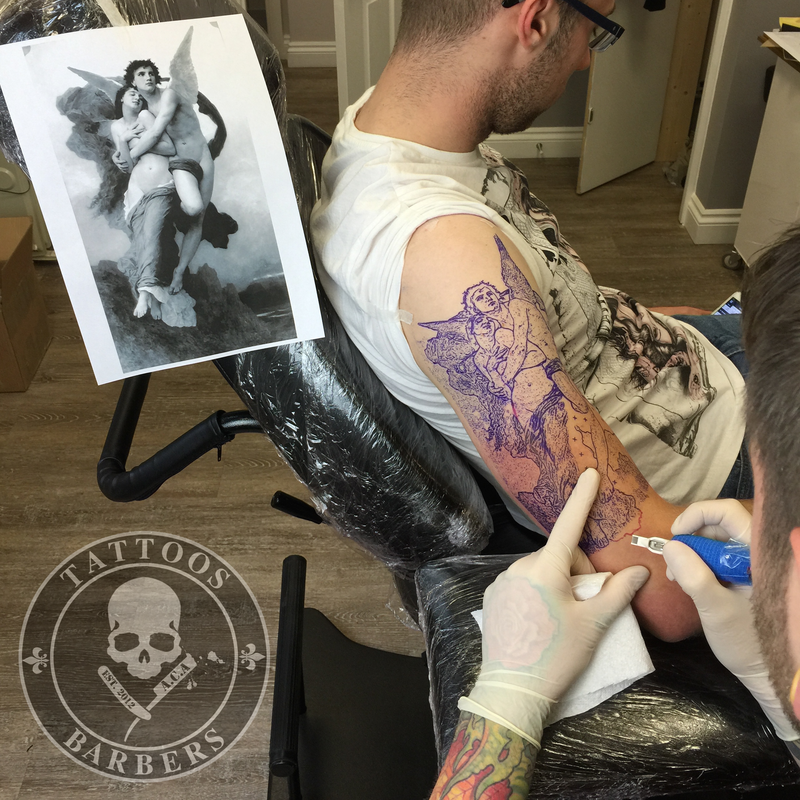 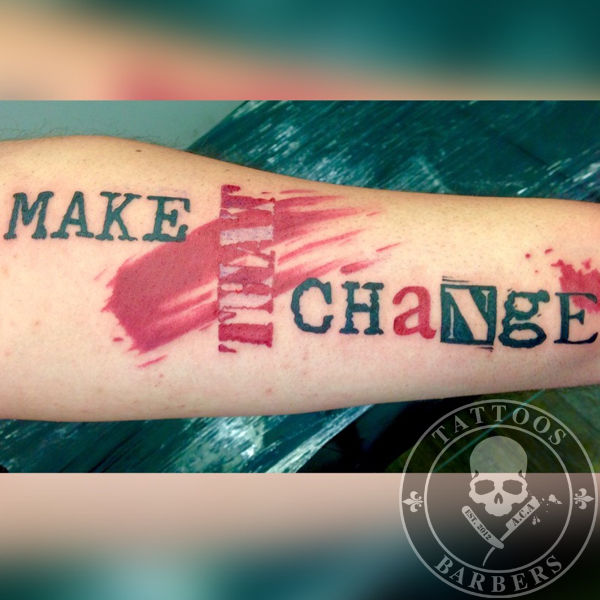 I have always been a passionate artist and have been tattooing for the past ten years. 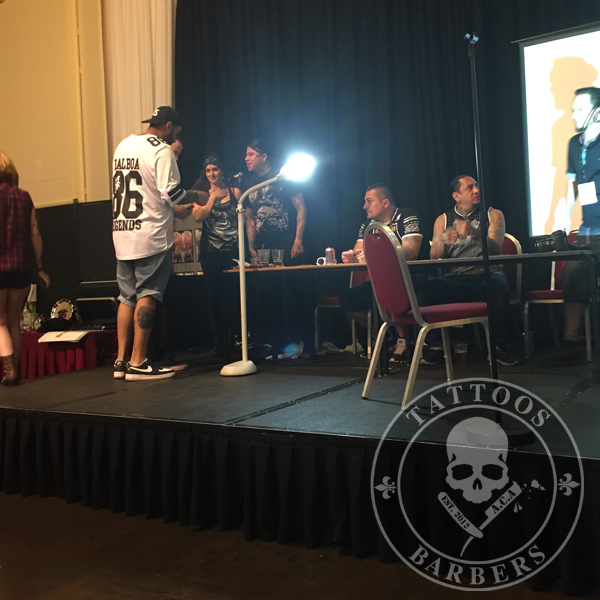 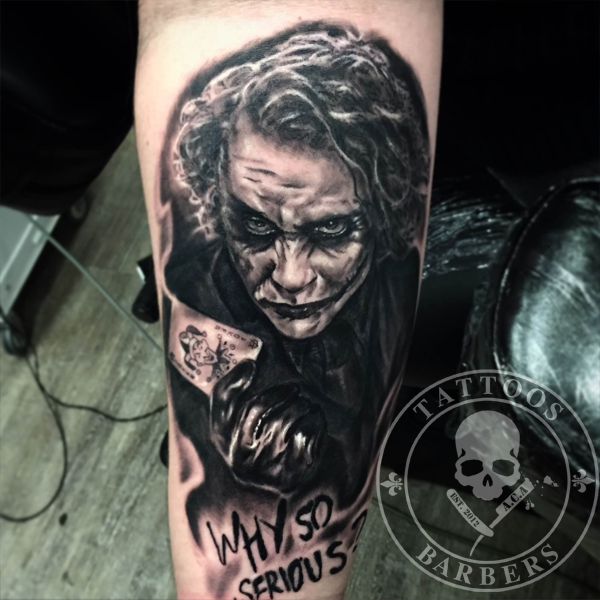 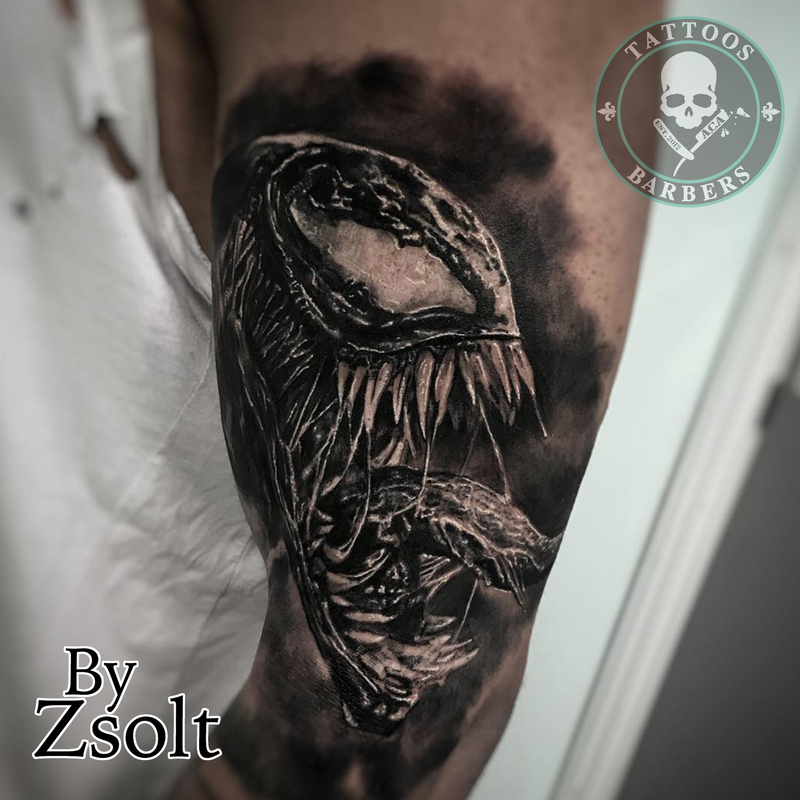 I have naturally shown a great interest in body art after doing art and design in college and furthering my career as an artist through university studying illustration. 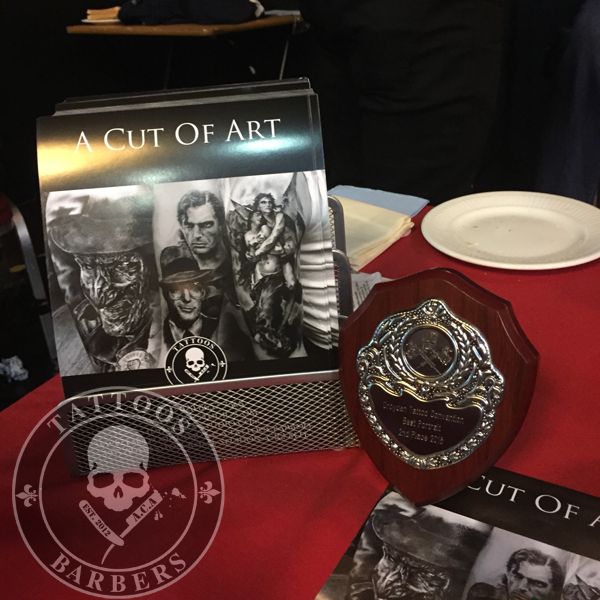 I Specialise in all aspects of custom art work tailored for each individual client, as no work is ever the same. 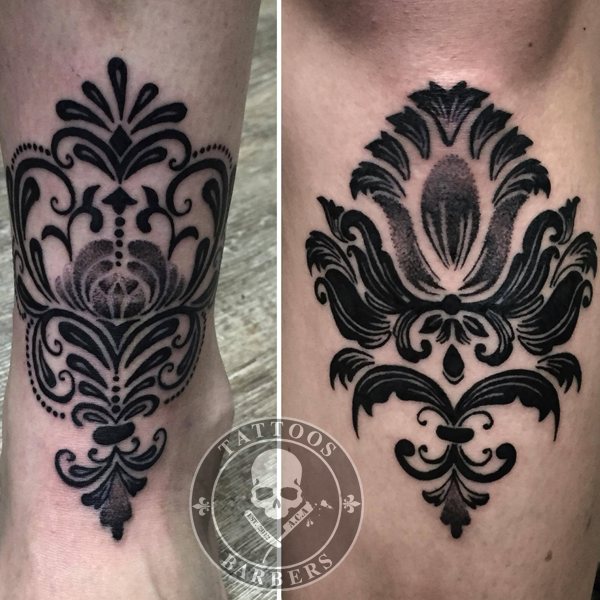 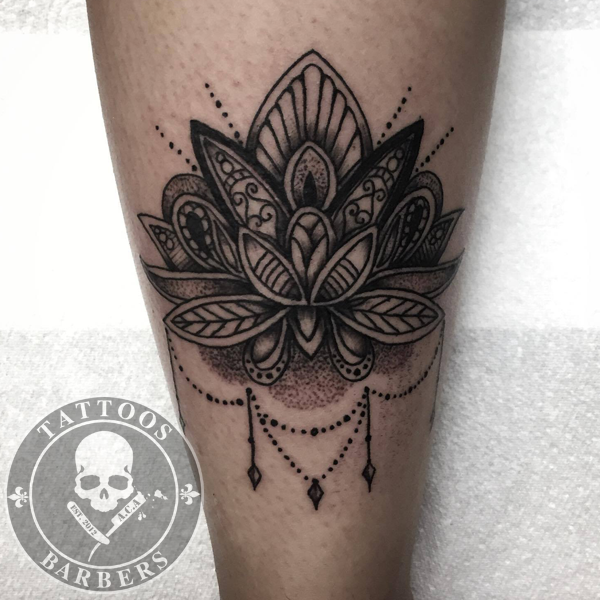 I enjoy artwork involving bold lines and bright colours, but also love doing other methods of tattooing ranging from Greywash to bold experimental concepts. 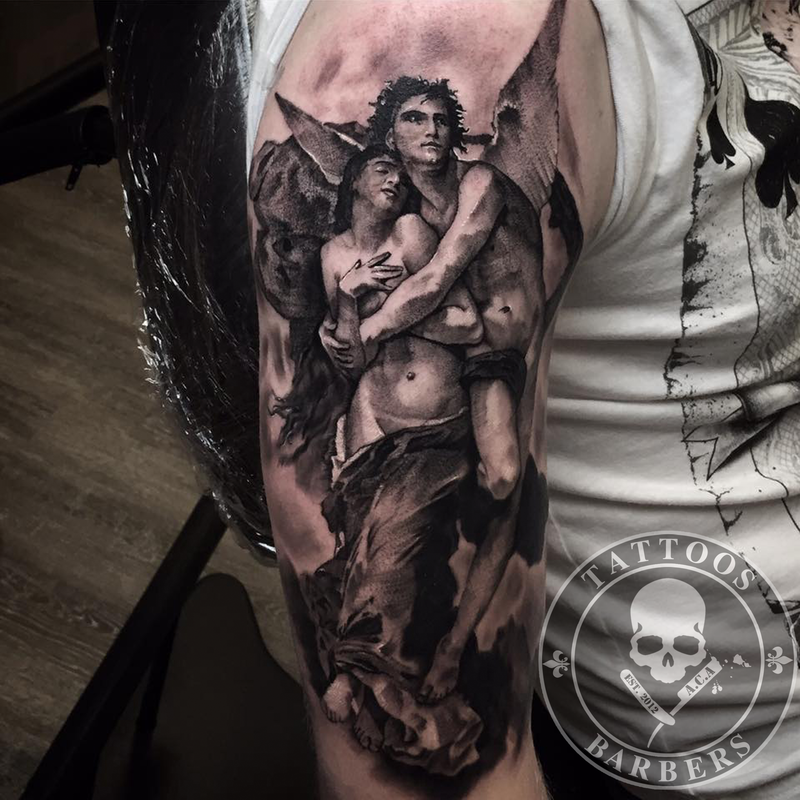 My favoured designs are fantasy, mythological and pagan imagery.